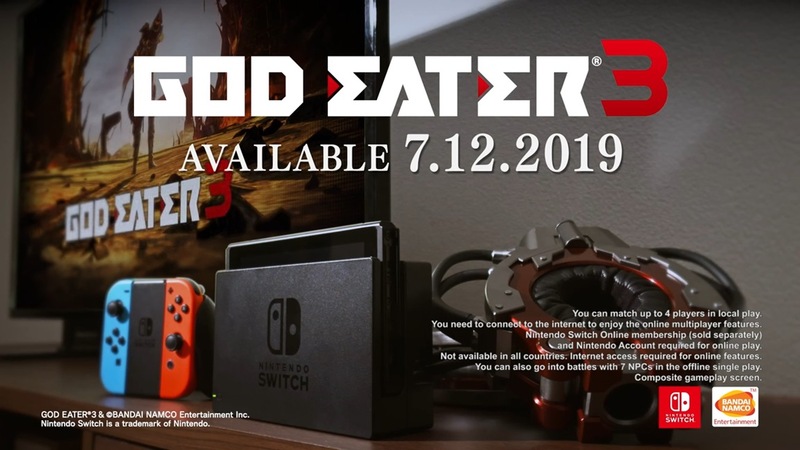 God Eater 3 producer Yuya Tomiyama sounded up for a Switch port when asked about the possibility earlier this year. Just a few days ago, Bandai Namco announced that the game will indeed be brought to Switch. Other than that, Tomiyama said more God Eater 3 updates are planned for the future, with news to follow later on. The team will continue to listen to fans requests and opinions on the games. Thanks to Oni_Dino for contributing to this post.